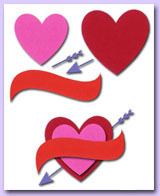 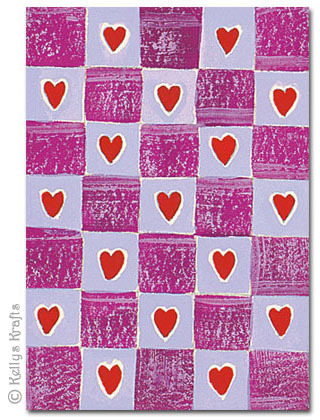 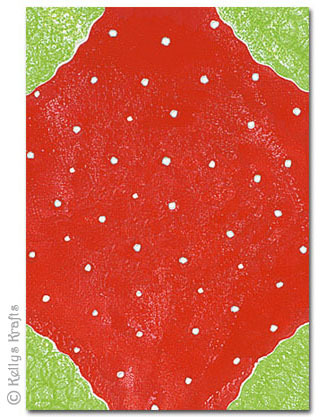 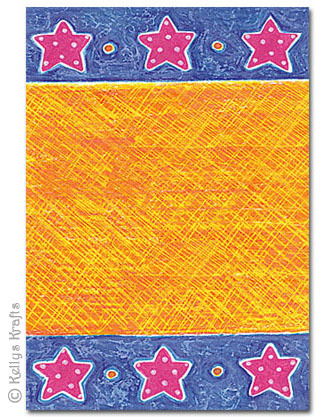 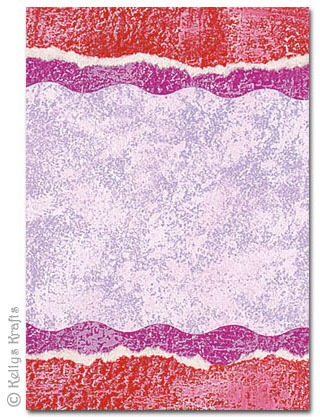 Decorative printed panels are the perfect solution for making your own card topper. 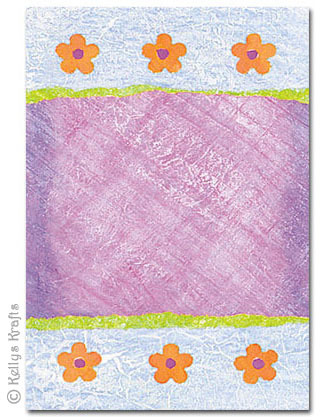 Simply use these panels as the backdrop, and then embellish them with die cuts, glitter, sequins, stickers, or mulberry shapes, etc... the list is endless! 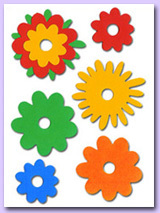 These decorative printed panels are cheap yet effective, acid & lignin free, and are made from 250gsm card. 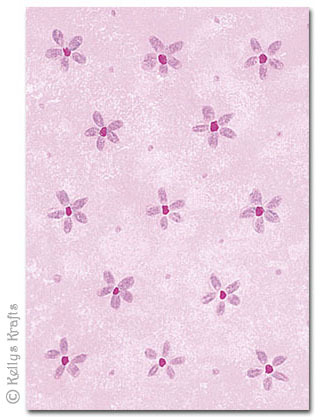 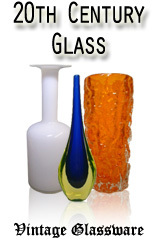 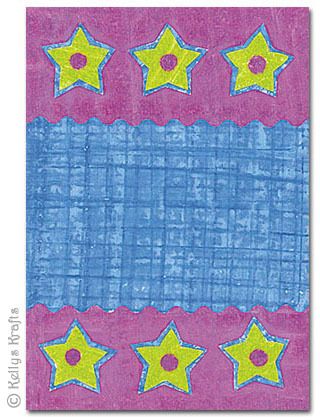 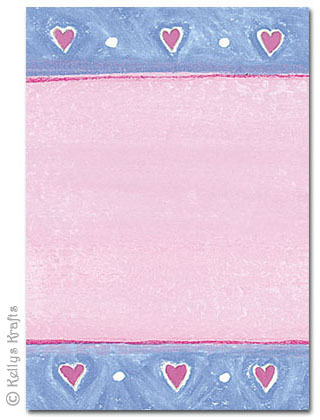 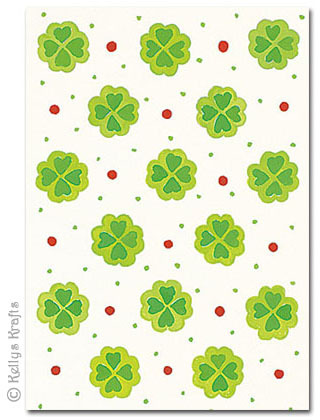 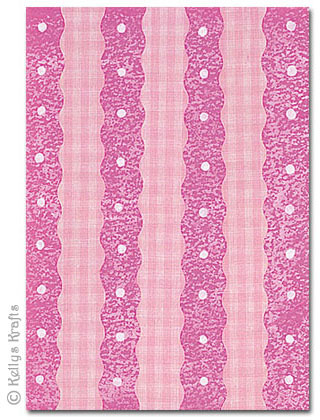 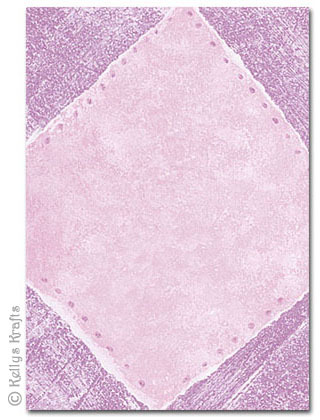 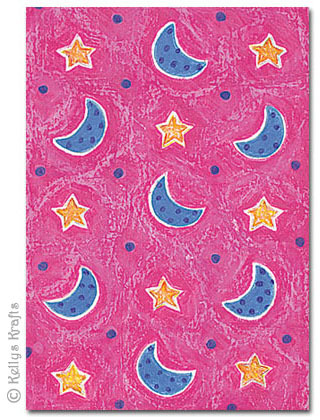 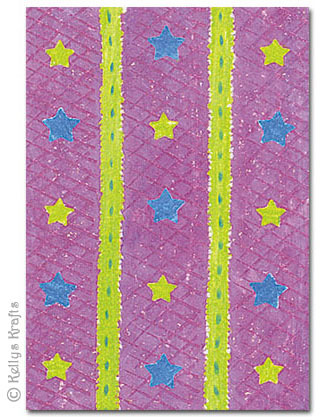 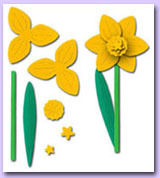 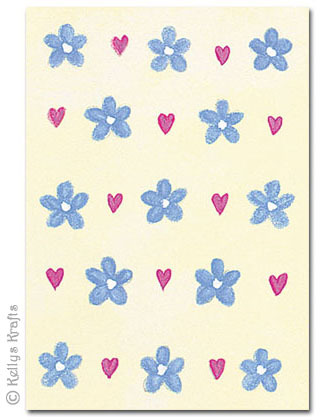 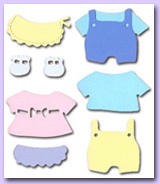 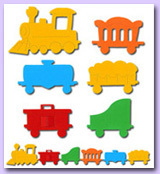 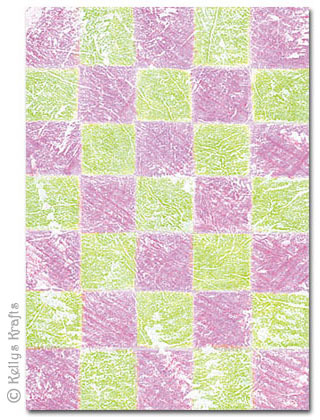 Suitable for card making, scrapbooking and other craft projects.